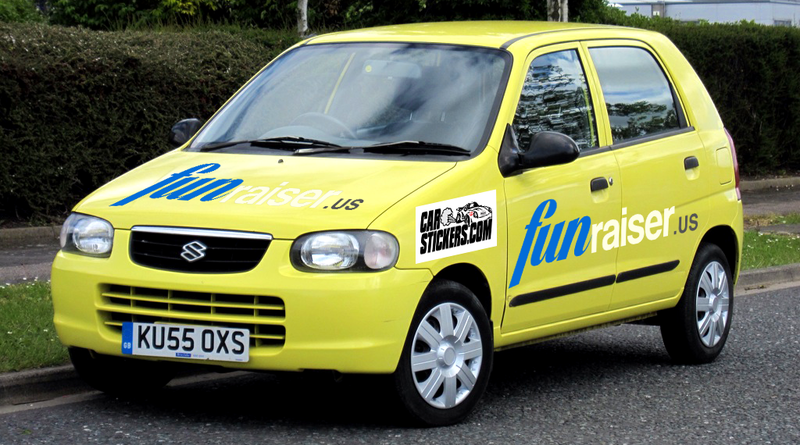 A HUGE THANKS to CarStickers.com for their sponsorship! 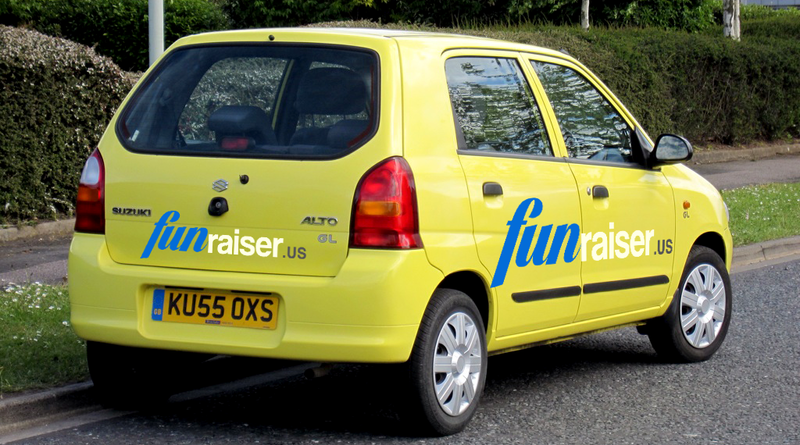 We can’t wait to decorate our 2005 Suzuki Alto 1.1L with their super durable everlasting vinyl decals. Stay tuned for the total transformation of our humble durian color rally car! Here’s our proposed design! Can’t wait for the total transformation!! !